The October Dovetail Fishing League has now started. Each series will have a tournament per week. Below you will find details of the events that will be taking place. Remember that it is your best score from your attempts that is counted, it isn't a cumulative total across your 3 attempts. 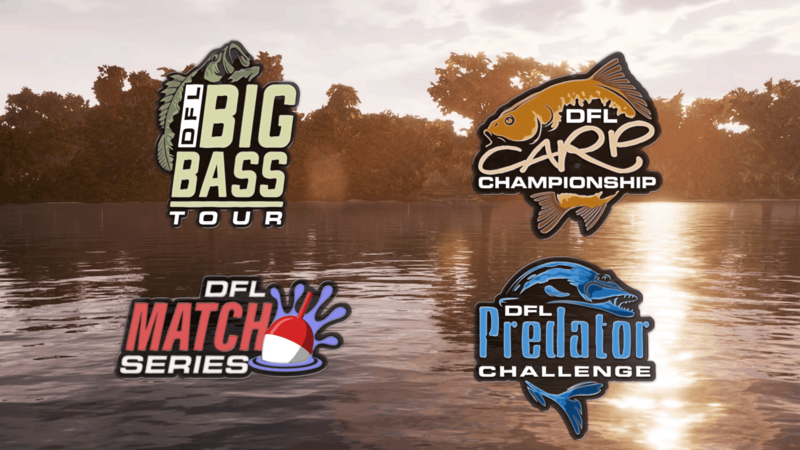 In Big Bass Tour events your score will be the total weight of your top 5 catches that are counted towards your total score. In the Carp Championship tournaments your score will be the total weight of all carp caught. Predator Series events count the total length of predatory species caught. In the Match Series you are trying to catch the highest total number of fish.